Is listenership growing or has it plateaued? While many people say podcasting is blowing up, is it true? Podcasts have been around since 2000. So, are they really a fad? A report by Edison Research, “The Infinite Dial 2017,” showed that in 2017, around 60 percent of Americans (168 million) were familiar with podcasting. In 2006, only 22 percent of Americans had heard the term. So, according to this report, podcasting experienced a 38 percent growth over 11 years. Is that a good bit of growth? Yes. Is podcasting blowing up right now? No. Podcasts are showing very slow, yet steady growth. Let’s compare podcasting to television. Did television have every channel and program it now offers when it was first invented? Of course not. The issue podcasts are having with exponential growth is that this medium doesn’t provide as wide a range of offerings as music, TV, or radio might offer. The fact that 6 in 10 Americans are familiar with podcasting, yet only 40 percent have tried podcasting, shows that there’s something missing. It must be a matter of how people prefer to consume content (listening versus reading) – or that users are struggling to find the content they’re interested in. We’ve heard it before: “It’s the year of podcasts!” And yet, no data or facts back up that claim. However, we still make podcasts, help clients with them, and avidly listen to them. Now, to answer the question you’ve all been waiting for: False. Podcasts are not blowing up; they’ve been around for almost two decades and show no signs of going away any time soon. 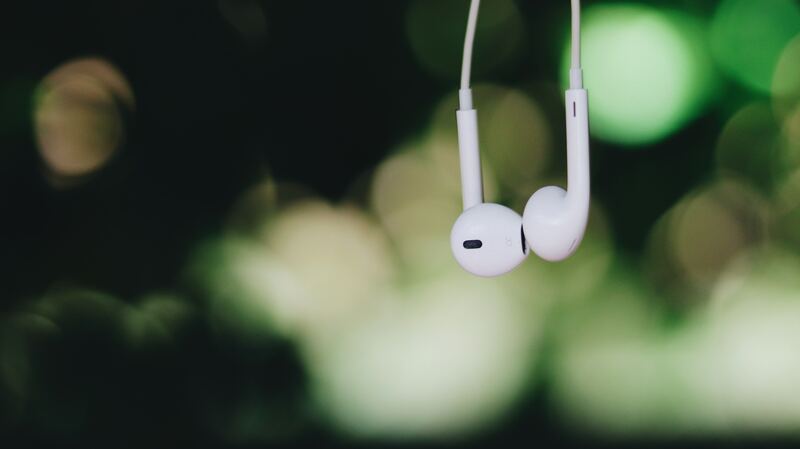 Axia Public Relations started podcasting in 2007 and still uses online radio to help companies with branding and positioning themselves as thought-leaders. While not every company needs to jump on the podcasting bandwagon, you definitely want a PR firm that will explore every opportunity for growth for your company. If your current PR firm isn’t delivering, read our complimentary “How to Fire your PR Firm” e-book. Oh, then call us. We’re awesome. Mic drop. Hannah Feran is Axia’s shared media strategist. 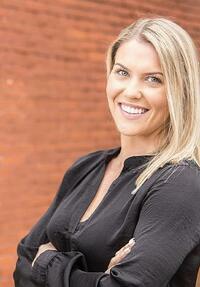 Clients appreciate Hannah’s attention to detail and passion to exceed their expectations. She works closely with clients to ensure their social media efforts are getting the attention they deserve from a carefully chosen audience. Hannah joined the Axia team in August 2018.